Hey New York, tomorrow is Manhattanhenge – Are you ready? Stonehenge is an amazing human project. Massive stones, erected in ages past, constitute a symbol of what our species can do with limited resources and boundless imagination. Compared with our modern cities and spiraling towers, Stonehenge may appear primitive, but it remains a masterwork of our kind. In fact, how exactly it was built has long been a mystery. Some, of course, suggest aliens. The truth however, is likely much simpler, if more elegant. 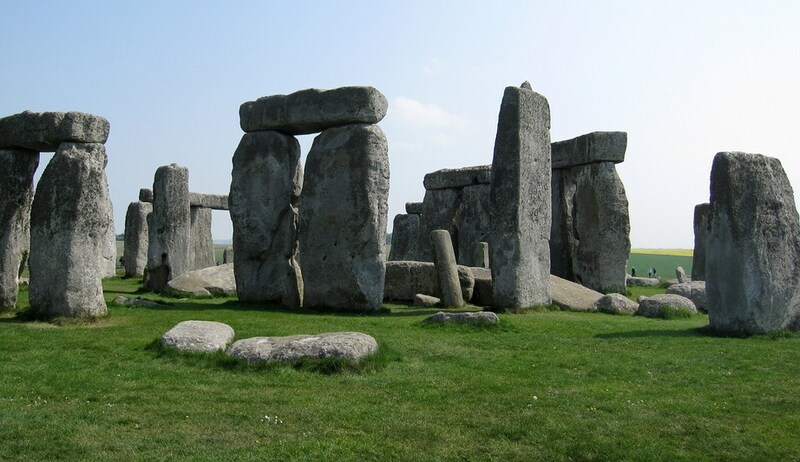 As Neil deGrasse Tyson writes, Stonehenge is laid out in a very specific manner: “For Stonehenge, the special day is the summer solstice, when the Sun rises in perfect alignment with several of the stones, signaling the change of season.” The site, if you haven’t yet visited, is more than worth your time. Now, what does all this have to do with New York? As it turns out, twice a year, the setting of the sun lines up perfectly with the New York City street layout. This means that on just two days every 365, the sun sets in a way that shoots light right through Manhattan, causing a beautiful effect. Tyson, the famed astronomer, dubs the phenomena Manhattanhenge. For his full explanation of the event, the Hayden Planetarium has an excellent page that is worth reading. Why bring this to you now? Because tomorrow is one of this year’s two days. So, if you are in Manhattan, head to 34th or 42nd at around 7:45 PM (local time), and watch. Snap a pic, and ponder on how future civilizations and species will view what remains of New York and our once great society.